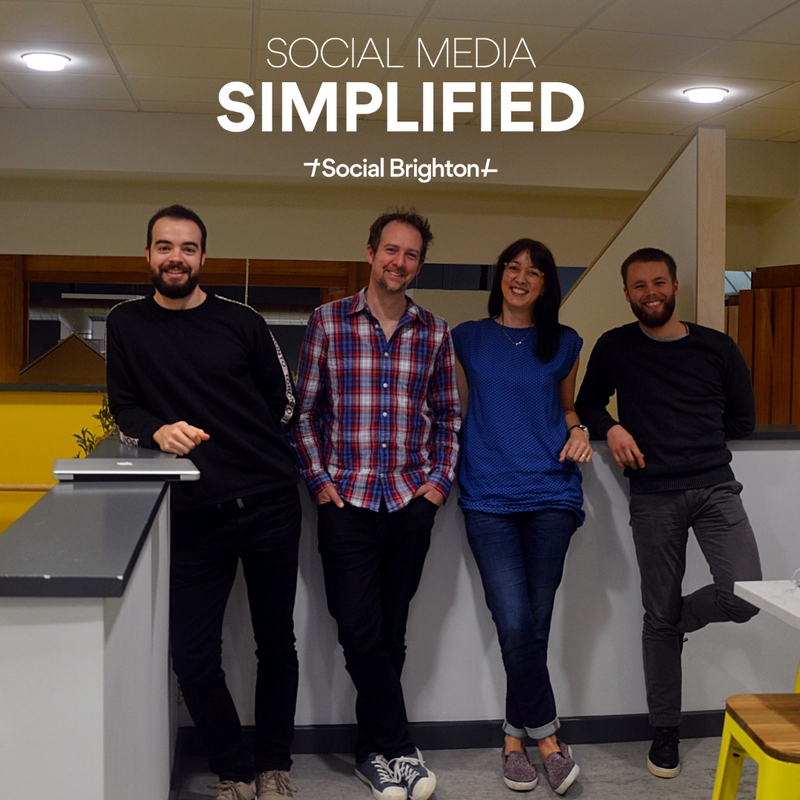 In this podcast, the whole Social Brighton team come together (in a very cosy room) to discuss this burning topic. Responsible for the rapid rise of social media, smartphones are credited with giving us the freedom to work on the go, have the internet at our fingertips and connect with people all over the world. But they are also credited with screen addiction, increased work-related stress and mental health issues. Approaching Christmas, we felt it important to discuss some of the latest research and stats about smartphone usage that Jake has been looking at, as many of us should be downing tools soon to spend time with loved ones over Xmas. But can we really switch off? We discuss how smartphones are impacting sleep, safety and well being. We analyse our own habits and look at some of the tools available that are designed to help people better manage their phone usage. Listen on iTunes, Spotify, YouTube, Soundcloud or Google Podcasts. Please get in touch to ask any questions about our courses, private training or consultancy services.